Think “Server Shield” before endorsing any building work near your machines. 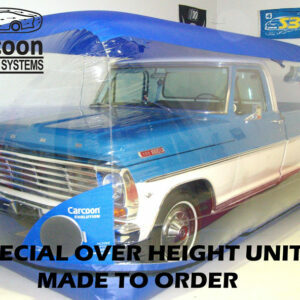 Another unique product from Carcoon is a our Server Shield. Mainframe computers must be protected from dust and moisture at all times. This means building refurbishment or even redecorating can become problematic. 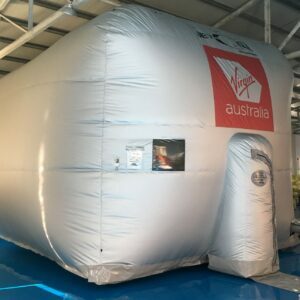 Information stored on these machines is extremely sensitive and can be worth hundreds of thousands to the business concerned. Carcoon were recently consulted by one of the UK’s most well known banks requesting help to find a solution to a serious problem. Building work within the branch had allowed fine partials of airborne dust to find its way into the mainframe server. The result was nothing short of disastrous, in fact the hard drives in the main server were effectively “ground clean”. Multi platter hard drives used in these machines spin at around 15,000rpm transferring up to 125MBytes/second and could be destroyed in the blink of an eye! 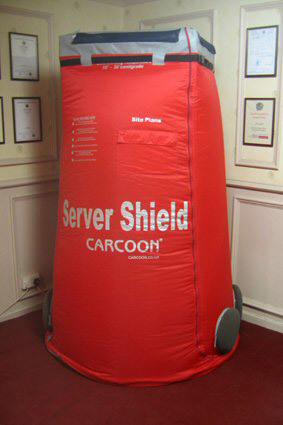 The creation of the Server Shield provides an ideal solution to the problem, effectively placing the machine in a clean super atmospheric mini environment. Four small ventilator/filter units provide a clean ventilating airflow keeping the machine temperature stable and importantly clean and dry. The cover simply drops over the machine and forms a semi airlock/seal as it rests on the floor around the machine. 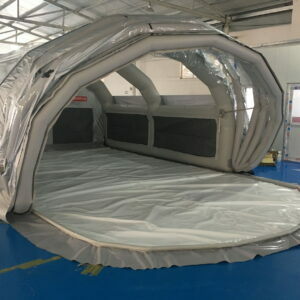 The machine requires no modifications whatsoever and continues to work as originally designed taking air through the body of the machine and exhausting around the top rim. A small independently powered digital temperature readout is fixed to the cover showing machine working temperature within the cover. Openings in the cover are provided to allow quick and easy access to the machine without removing the cover.